These programs are suited for all levels of traders, beginner to advanced, who prefer daily guidance and direction from our professional traders. 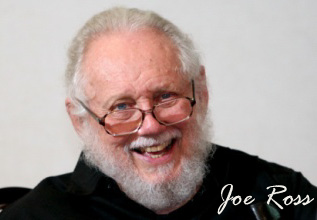 Instant Income Guaranteed shows how to trade without losses, and earn instant guaranteed income. One of the best ways to acquire wealth is through the use of other people’s money, and there need not be anything negative about it. It is indeed attainable and our daily guidance will show you how. 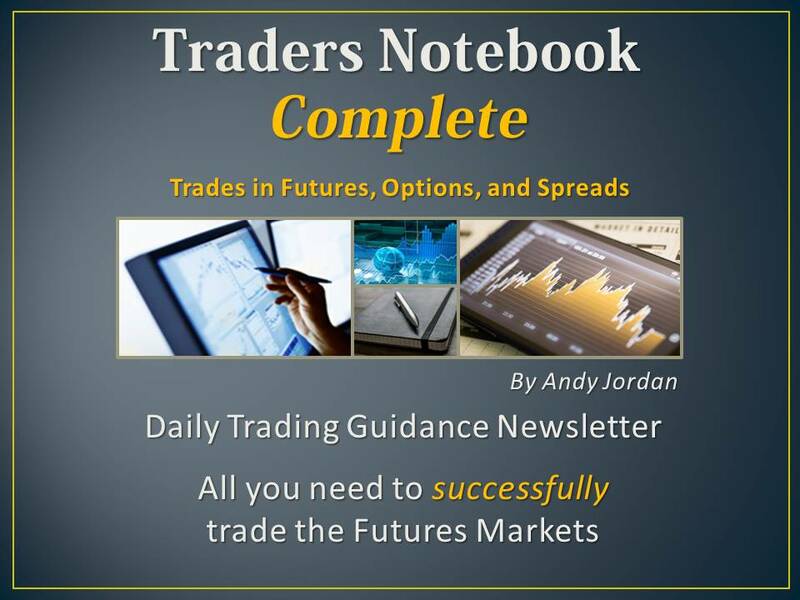 Traders Notebook Complete recommends trades with a high chance for success. It shows you how to trade them. YES! Let us show you step-by-step how to trade successfully. It's a complete daily trading advisory newsletter. You’ll see how to make exciting trades with futures, options on futures, and futures spreads. 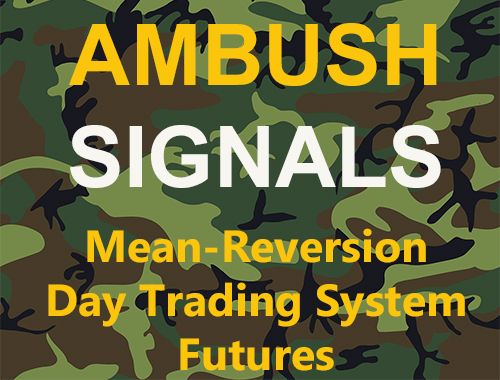 Ambush Signals has been built with a focus on easy of use to make it as easy as possible to follow the Ambush System. The information provided on the Dashboard are 100% clear and unambiguous. You'll know exactly when to enter a trade, at what price, where to place your protective stop and how and when to exit a trade. Thanks to the detailed help section and our support you'll be able to follow Ambush Signals with clarity and confidence.